Winner, Sundance Film Festival 2016: Grand Jury Prize, Audience Award; Sarasota Doc Film Festival 2016: Audience Award; Portland International Film Festival 2016: Audience Award; Montclair Film Festival 2016: Special Jury Prize, Audience Award; East End Film Festival 2016: Best Documentary; Amsterdam International Film Festival: Doc U! 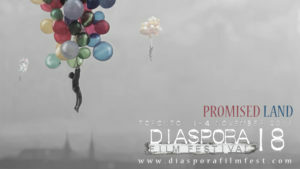 Award, Audience Award. 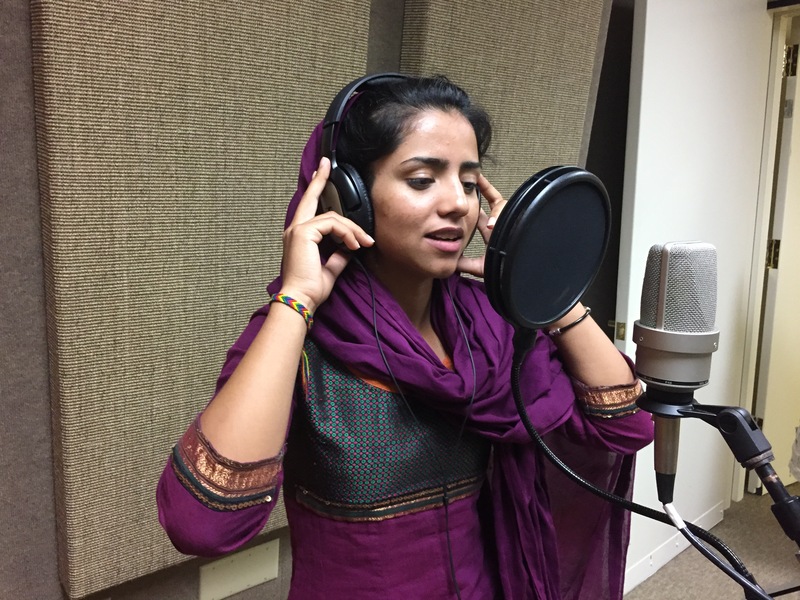 Sonita, and 18-year old Afghan refugee in Iran, captures her dream of being a famous rapper in her scrapbook. For the time being, her only fans are the other teenage girls in a Tehran shelter. There, Sonita, a refugee from Afghanistan, gets counseling for the traumas she has suffered and guidance in shaping her future. Her family has a very different future planned for her: as a bride she’s worth $9,000. What’s more, women aren’t allowed to sing in Iran. How can Sonita still succeed in making her dreams come true? Director Rokhsareh Ghaem-Maghami ends up personally involved in answering that question, reigniting the discussion as to how documentary makers should relate to their subjects. This is just one of the many unexpected twists in an exciting journey replete with the setbacks and successes of a young woman looking for her own path. The film’s core consists of Sonita artistically arguing against the disastrous forced marriage practices that obstruct her freedom in an impressive, dramatic rap video.